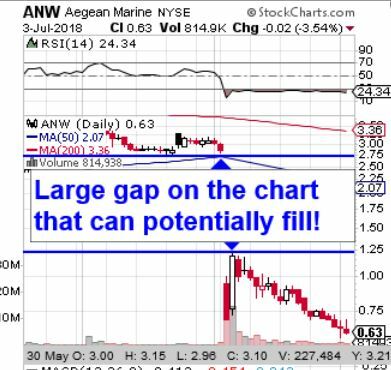 We hope everyone had a pleasant midweek holiday break; we expect a relatively subdued closeout to this short week, but one stock that is hitting our scanners as a high potential bottom play this morning is ANW. 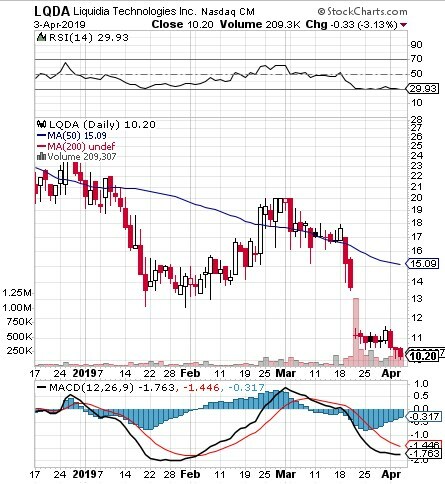 As you can see from the included chart, the stock has been oversold for quite some time now, reaching unsustainable low levels, while a massive gap exists to the upside. 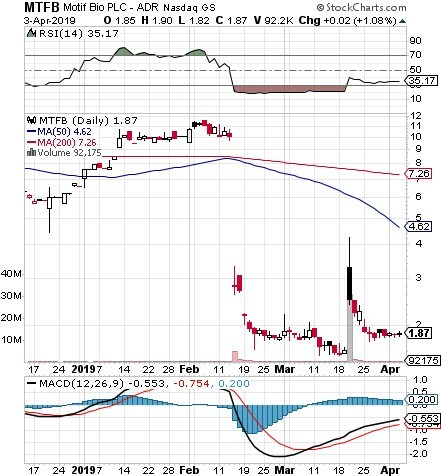 The stock has begun to fill that gap this morning, and we’re interested to see where the spike in activity is going to take ANW.